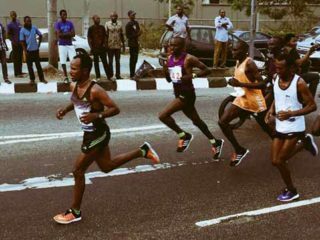 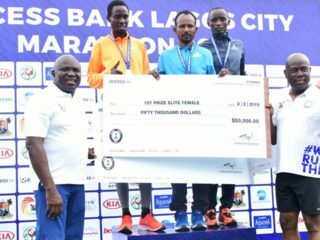 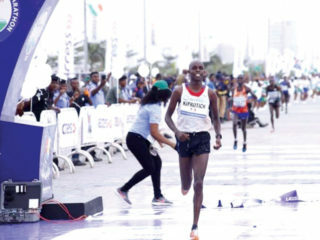 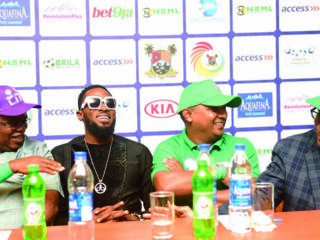 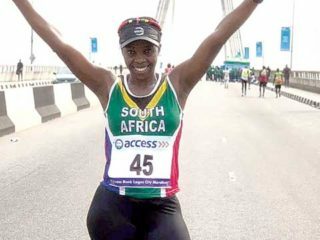 Organisers of the Access Bank Lagos City Marathon say foreign athletes wishing to feature in the event next year will pay $100 (about N36,000), while those in Nigeria will part with the sum of N5,000. 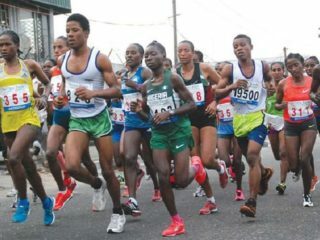 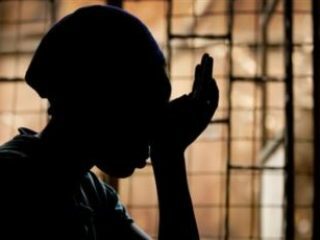 For years, Nigerian athletes had been taking the back seat, leaving their foreign counterparts to take the glory in marathon races staged in the country. 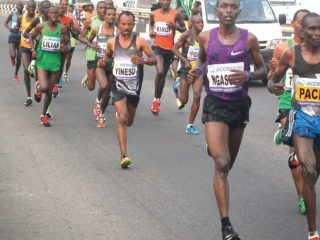 The Marathon is the king of all races. 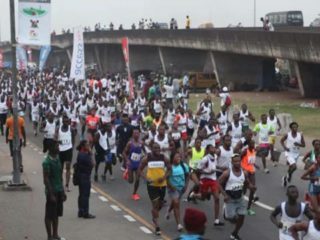 It is a game of life played on the roads of a city. 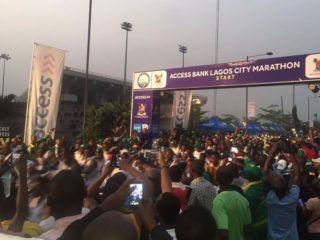 With all set for the 2019 Access Bank Lagos City Marathon today, multi-platform broadcast network, Kwesé, says it will provide live coverage of the event from 6 – 10 am.